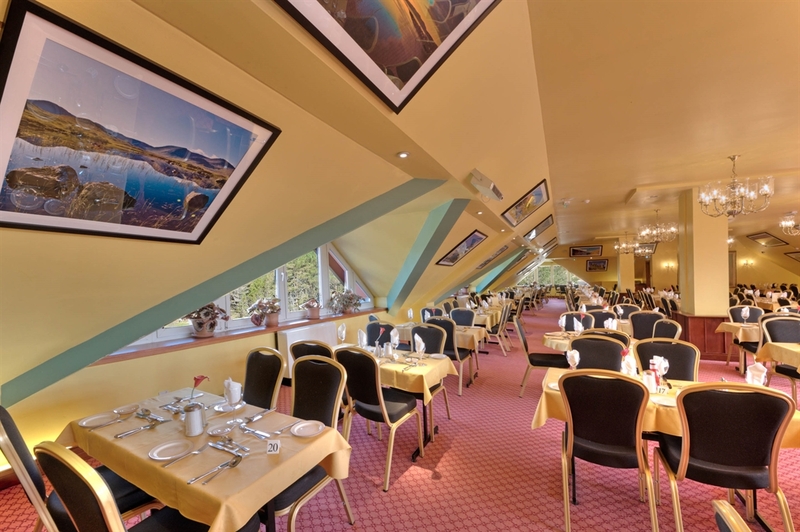 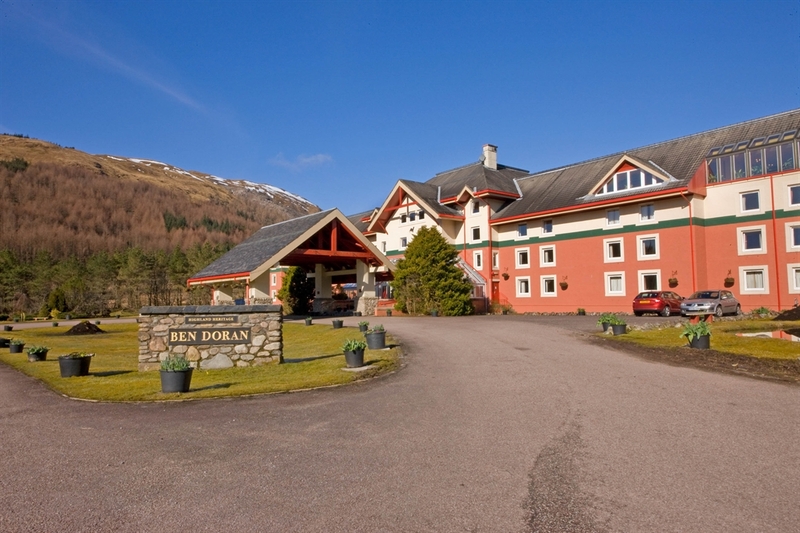 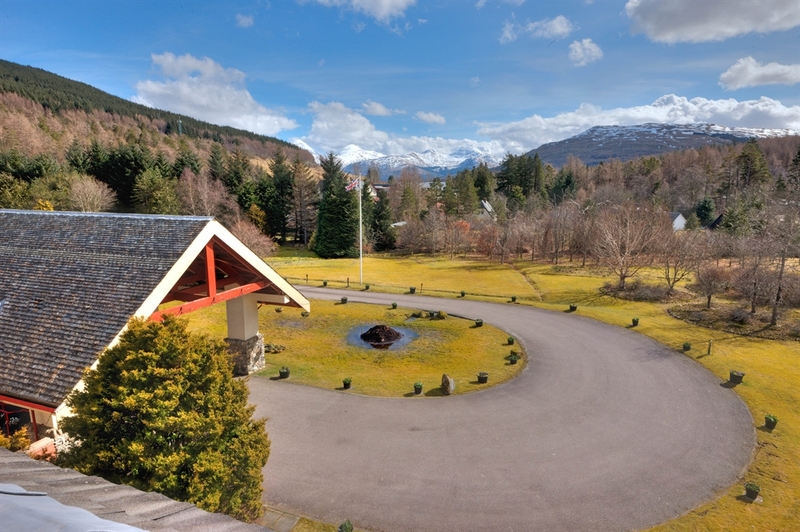 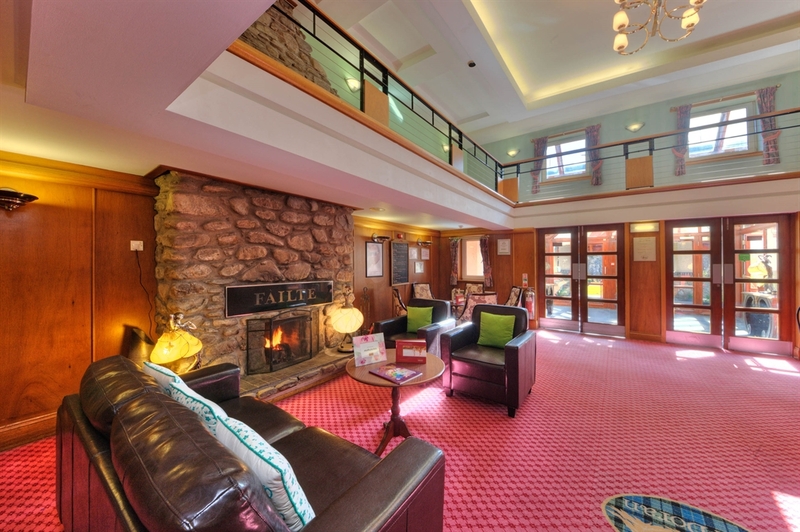 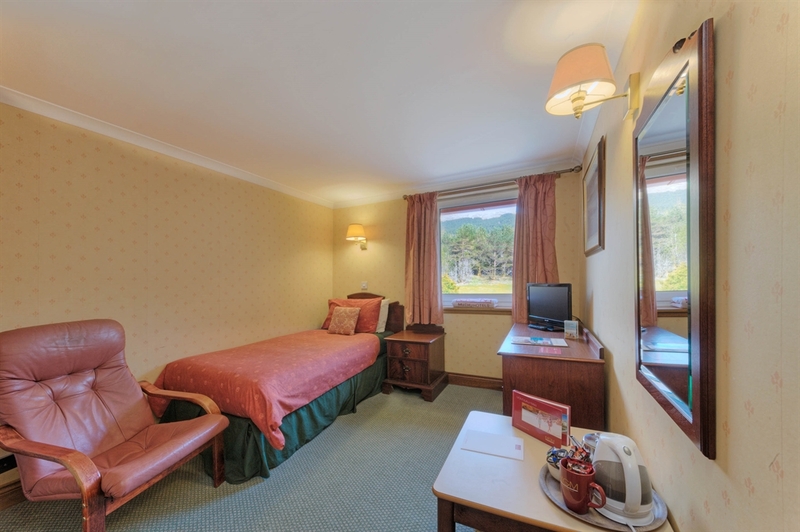 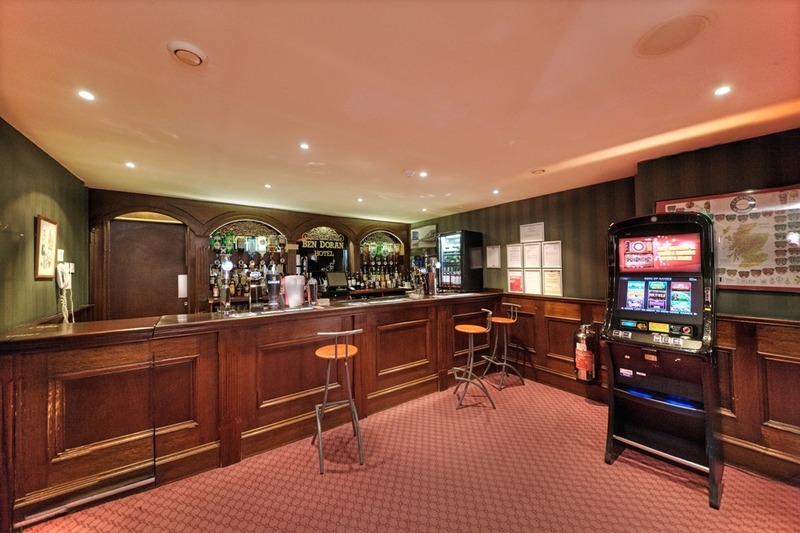 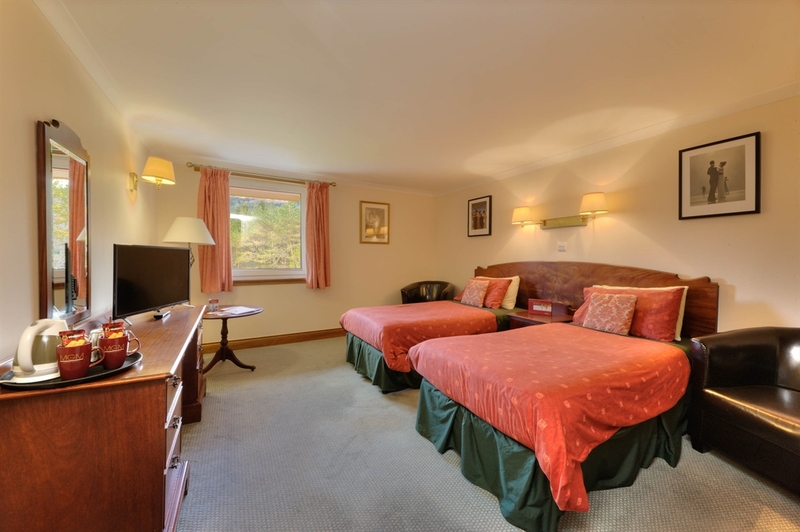 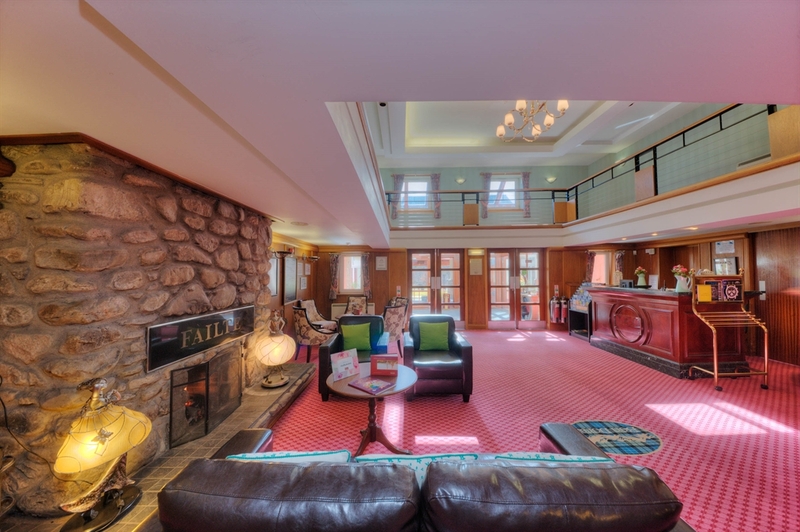 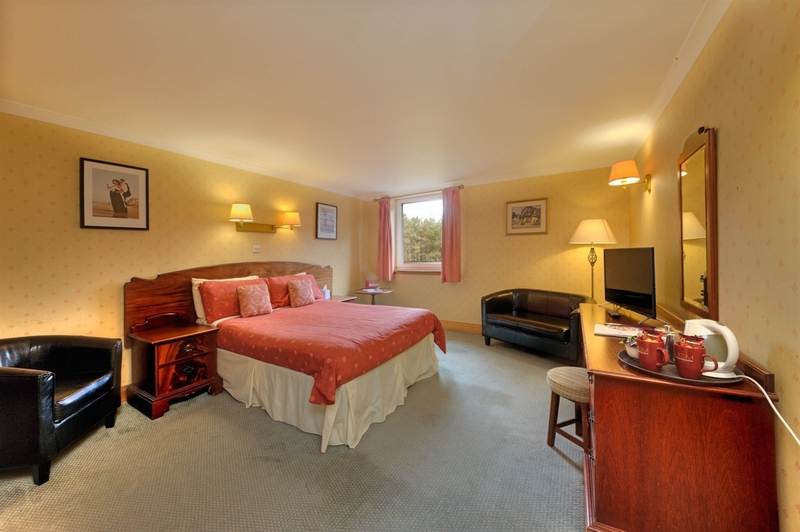 The Ben Doran is nestled in its own sheltered seven-acre garden in the mountain village of Tyndrum on the northern edge of the Loch Lomond National Park. 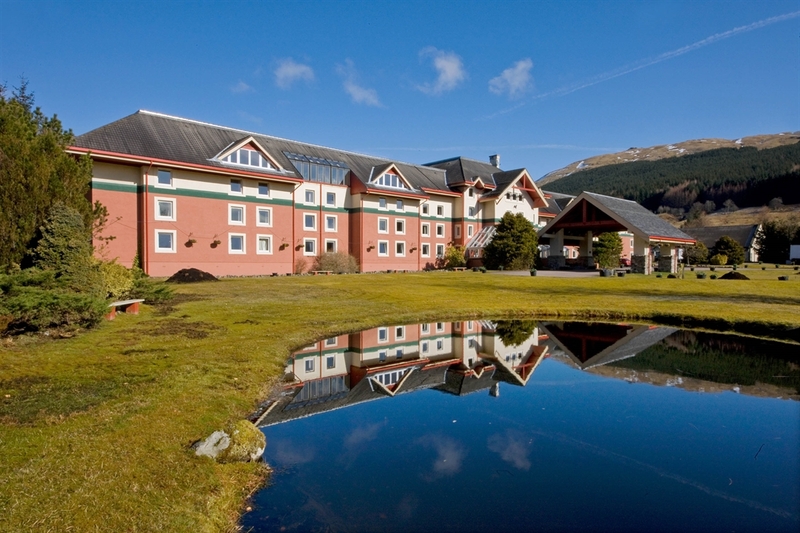 The Ben Doran Hotel is one of four spectacular hotels in the Highland Heritage portfolio. 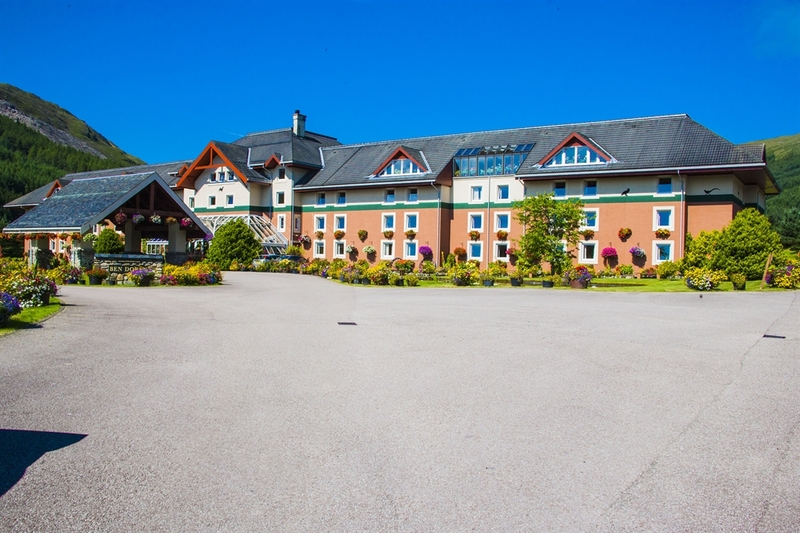 As an outstanding 3-star establishment you can expect its facilities set in beautifully landscaped gardens. 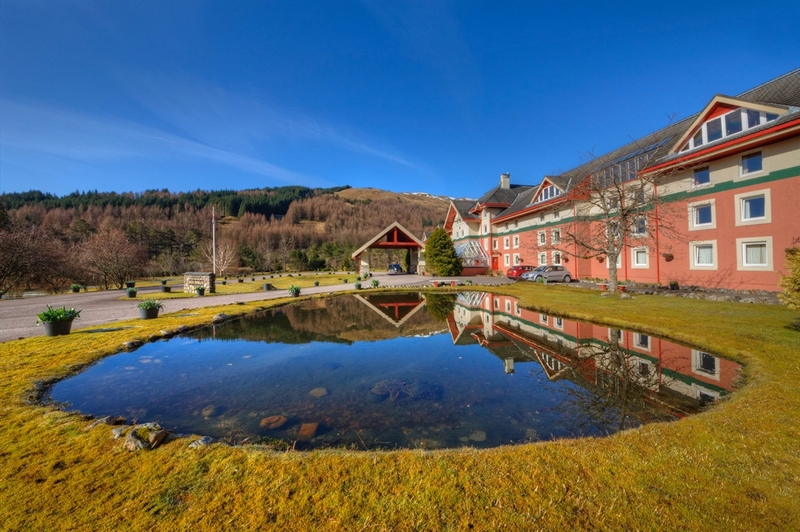 The gardens at Ben Doran have several lily ponds and extensive lawns, which are a haven for wildlife and the stage for our Head Gardener’s spectacular flower shows from spring till late autumn. 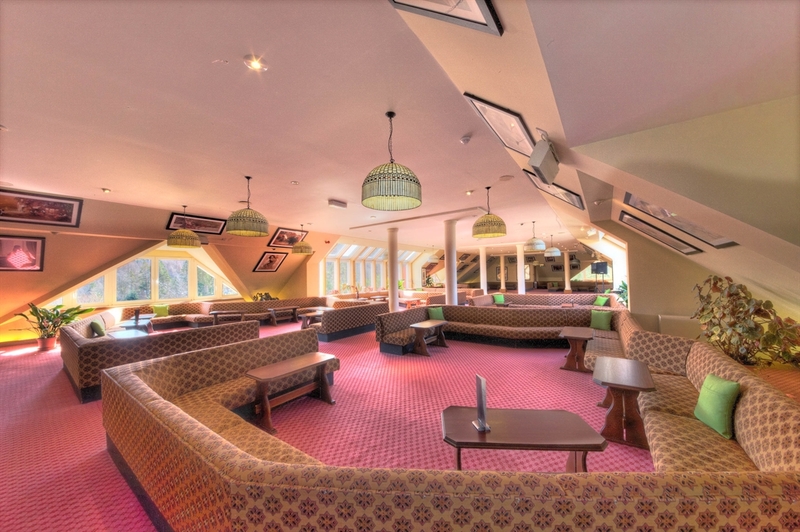 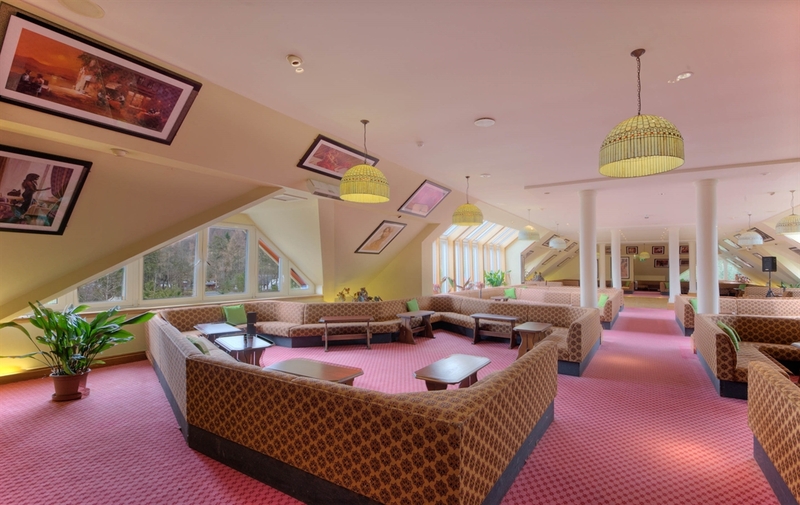 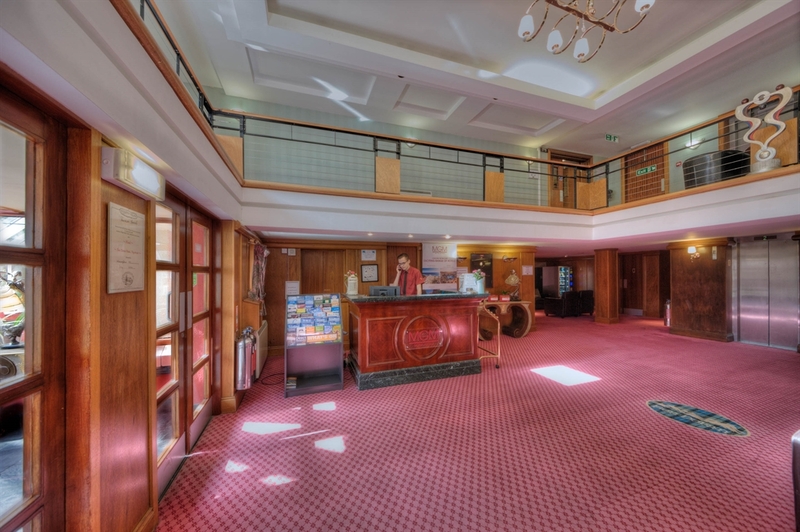 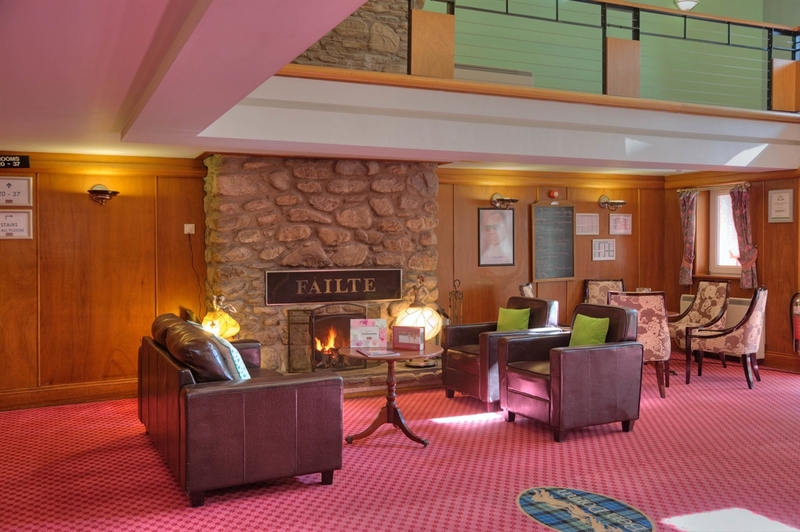 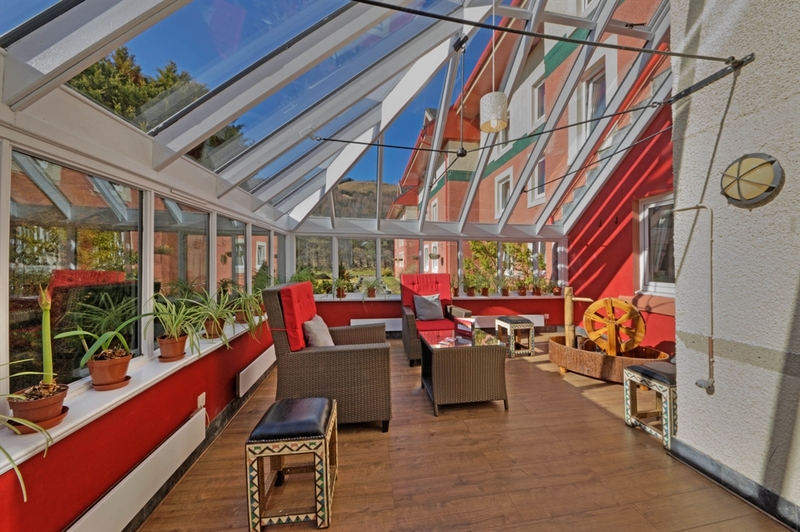 With its beautifully kept and sparkling exterior, the Ben Doran is awash with colour all year round, inside and out. 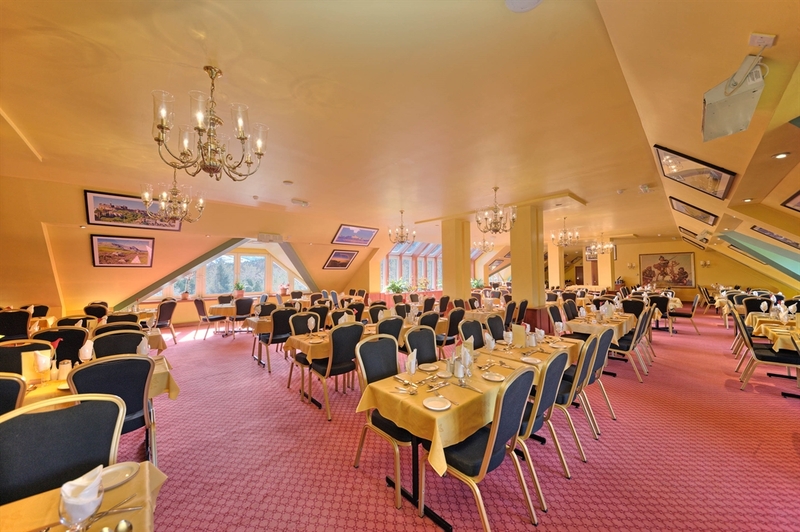 But you might also find colour of a distinctly golden hue. 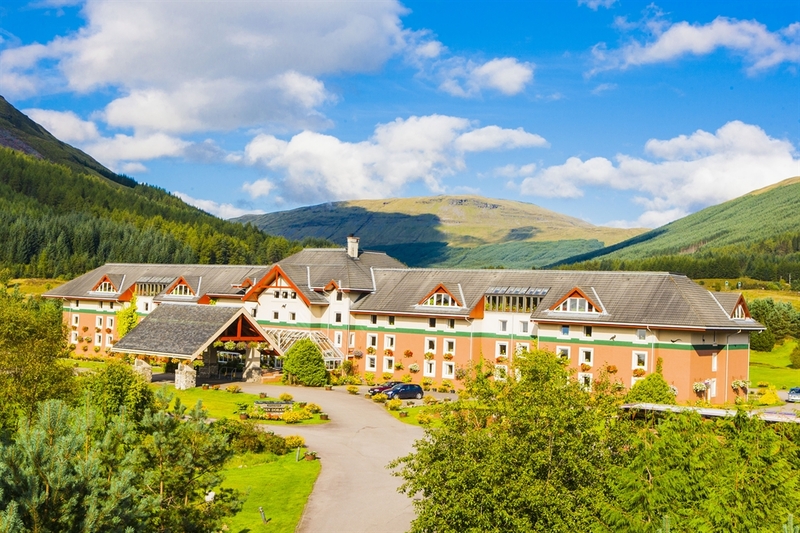 Tyndrum is sited on the Scottish Goldfield and, in 1997, a team of geologists found a gold seam only two miles from the village. 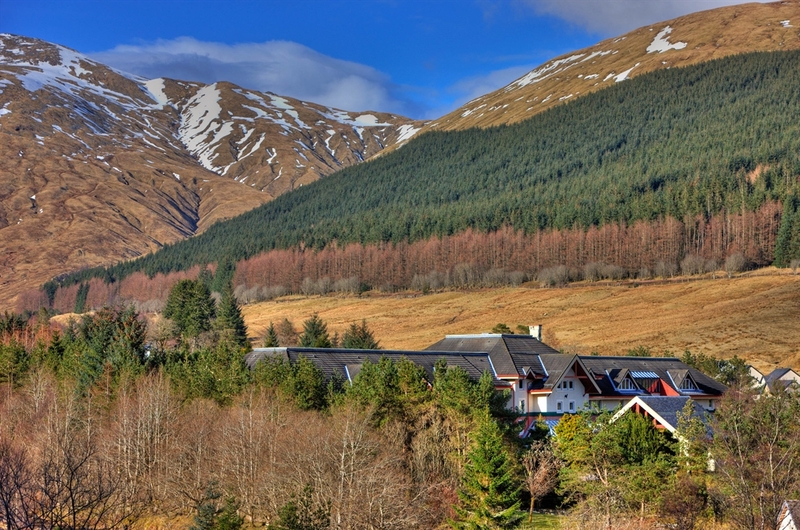 There really is gold in them thar hills. 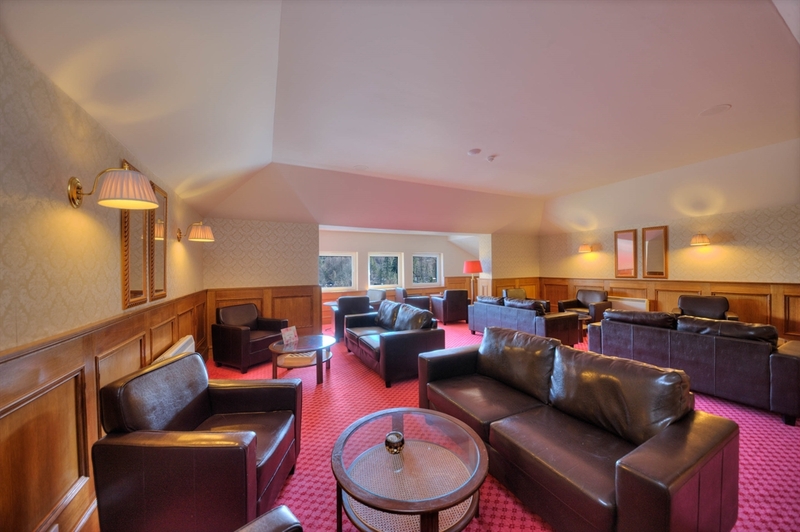 Fraser is your host at The Ben Doran Hotel. 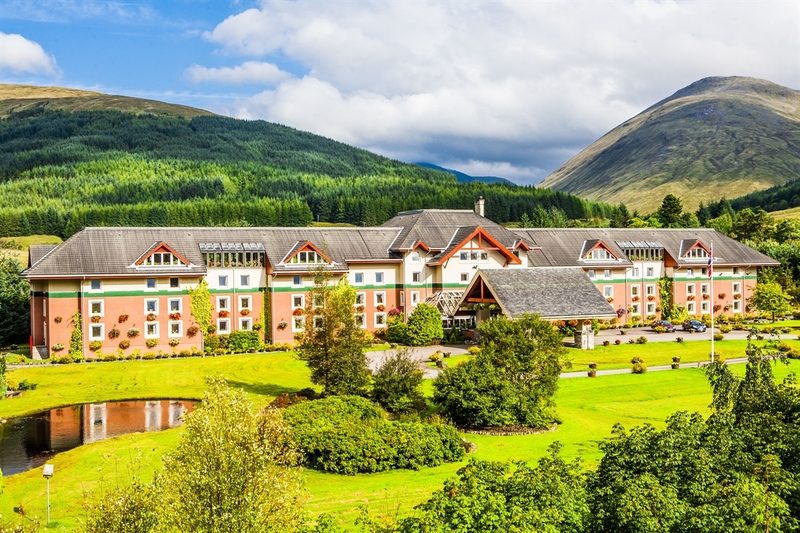 He is passionate and committed member of the Highland Heritage team whose smooth-running of the Ben Doran Hotel will make your stay stress-free and memorable.